We've got another issue of micro:bit updates, news, and projects for the week. If you are around London on the 25-28th, don't miss the chance to meet the micro:bit team @ Bett 2017. Bett is the world's leading education technology event celebrated in the UK. Join the Foundation at the Micro:bit Pods and find out how the Micro:bit Educational Foundation is empowering children, teachers and parents around the globe to learn, teach and invent using the micro:bit. The BBC micro:bit will be put to the test at the controls of the TARDIS in this special BBC Live Lesson in collaboration with the team behind Doctor Who. The Foundation welcomes our community to get involved with contributing to the microbit.org translation project. 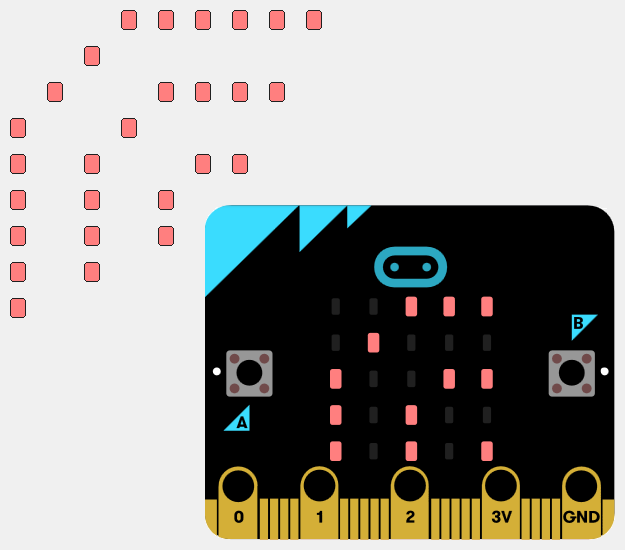 Great article introducing what is the micro:bit and how it can be used. Connecting the BBC micro:bit to a standard motor driver board like the L9110, adding motors, and a simple chassis. Programming a set of micro:bits as a hands-on way to teach logic gates and truth tables to students. These logic gates can then be connected to switches and outputs using crocodile clips. 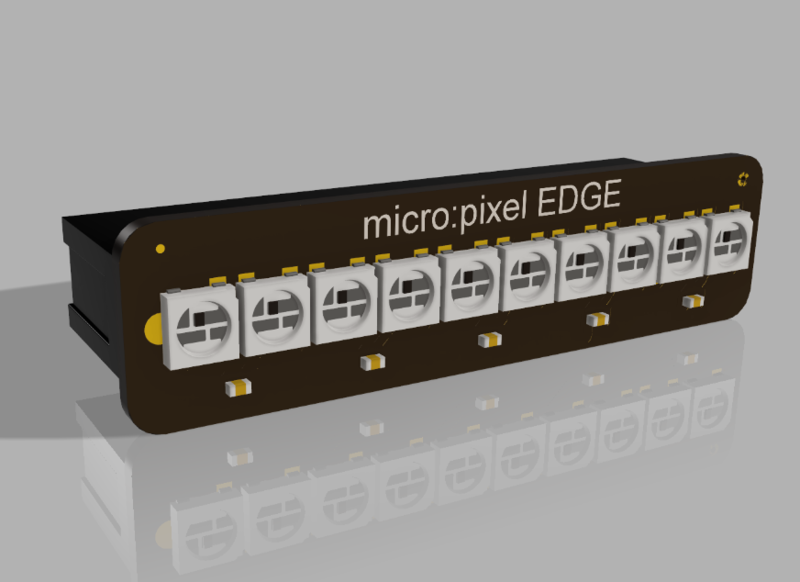 New micro:bit 3D CAD resources from Proto-Pic. The models are still being designed, so keep an eye on this one!